The Mansueto Library opened yesterday morning and within a couple hours was completely filled with students, faculty, and visitors wanting to study and tour. Few seats were empty in the Grand Reading Room of the Joe and Rika Mansueto Library yesterday as students poured in to see the finished outcome of the $81 million project that began over two years ago. During a tour yesterday, Director of the University Library Judith Nadler demonstrated the library’s Automated Storage and Retrieval System (ASRS) in the Mansueto’s basement levels, which can hold 3.5 million volumes. 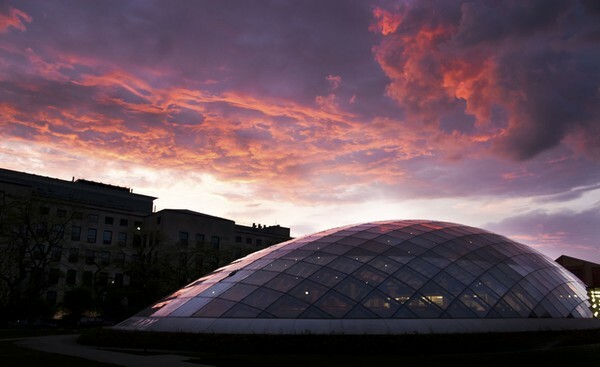 When the rest of the University’s 8.6 million-volume collection is moved in to its permanent home on campus from its current storage site in Indiana, the Mansueto and Regenstein library complex will be the third largest collection of books under one roof in America. Central to the ASRS’s design and function is the efficiency of its book retrieval mechanism. Five automated cranes plumb the 55-foot depths of the library’s subterranean book racks, with an expected book retrieval time of about five minutes. The opening of Mansueto yesterday signals future advancements in the University’s library system, according to Nadler. “Technology and librarianship will become more intertwined as we go forward,” she said. Among the possible initiatives, Nadler discussed an Apple-inspired “genius bar” that could offer IT support, explaining that such an addition would provide a more convenient satellite location for IT Services to interact with students. IT Services staff members would be able to help troubleshoot software and hardware issues on the spot, Nadler said, as well as provide advice for product purchases. Nadler views the technological innovations incorporated into the Mansueto’s design as a way of reconciling a national trend toward book digitization with the physical demands of University faculty and student research. She explained that the library’s ability to keep both digital and physical resources close by is an important part of maintaining the U of C’s spirit as a research institution. 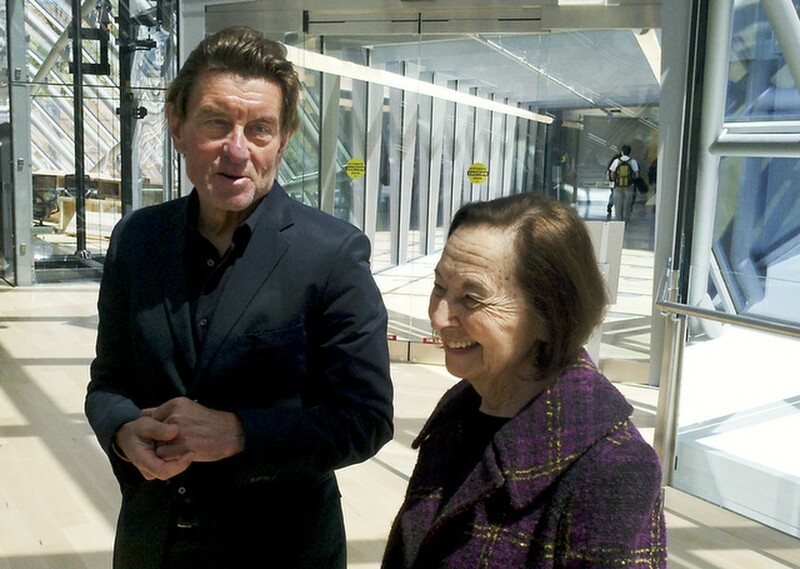 Mansueto architect Helmut Jahn also toured the library yesterday, sharing his favorite aspect of the dome during his visit. “It’s about the closest you can be to the outside. It’s really a different library than the conventional library, and it starts with the way books are handled,” Jahn said. “For students, studying here is a real pleasure. But I wouldn’t say I’d want to go back to school,” he joked. Third-year Maddie Sokal studied by the reading room’s glass walls yesterday. “It’s beautiful. There’s so much natural light. For the first day it’s kind of hard to concentrate, but it’ll be a great study place because it’s just so open, as opposed to the other libraries, which can get very dark,” she said. While the Mansueto seems to have a bright future, for certain students, it may be too much so. “I can barely see my screen because there is so much sunlight,” fourth-year Chris Mendez said. The official dedication of the library will be on October 11, 2011, following the completion of the book transfer process.